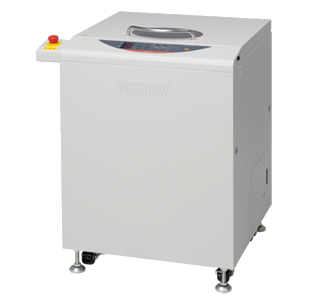 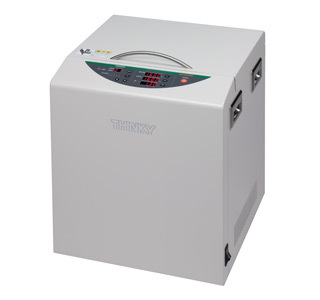 The THINKY PR-1 combines a system of two ultrasonic generators for multi-directional ultrasonic vibrations, with a controlled rotation of the container in the ultrasonic bath. 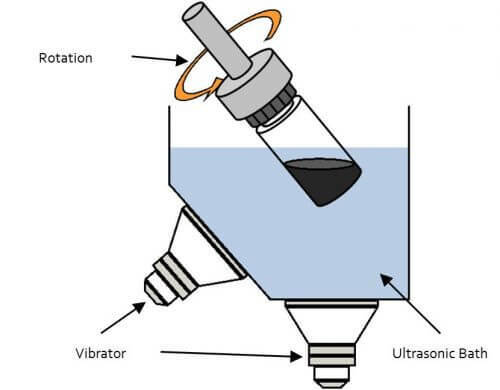 This results in an even dispersal of the nanoparticles within the vial, with none of the poor results associated with normal ultrasonic baths or homogenisers, which can have dead spots or uneven energy areas. 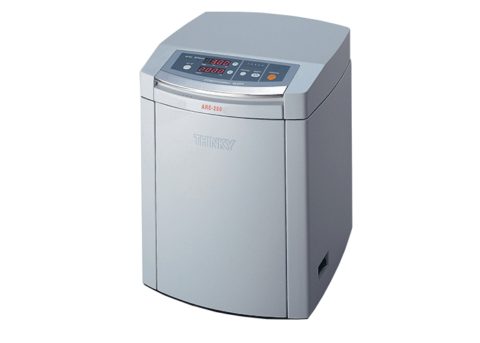 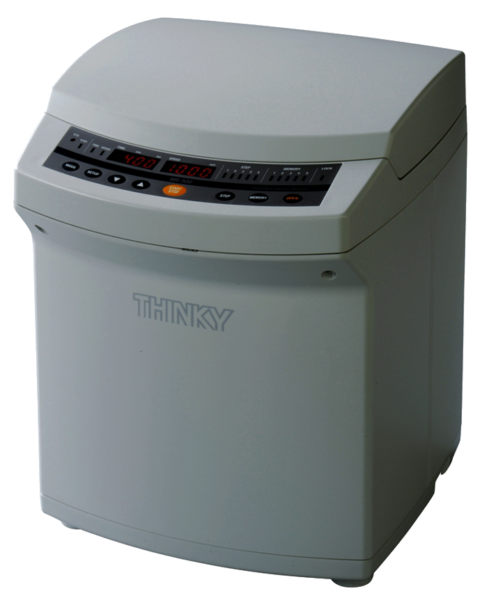 The THINKY PR-1 has a temperature limit control in the ultrasonic bath to counter the temperature rise of water and materials as a result of ultrasonic energy, avoiding changes in physical material properties. 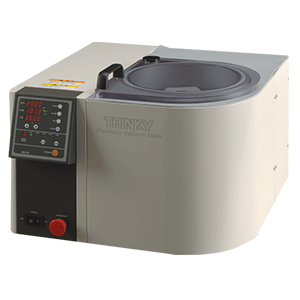 The system is compatible with quantities as small as a 5ml capacity vial to a 200ml capacity stainless steel container also compatible with the THINKY ARE-250 mixer to allow for a smooth process and reduced contamination from deagglomeration to mixing into a material. 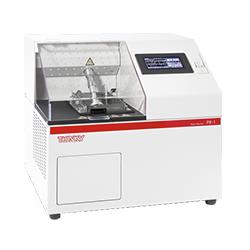 The ARE 500 allows you a volume of mixture until 500 ml, a strengths of mixture powerful, and generating a rotation speed. 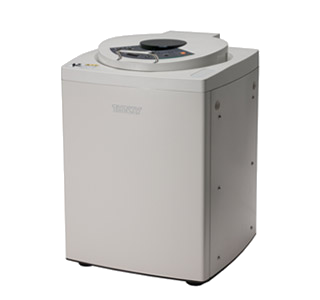 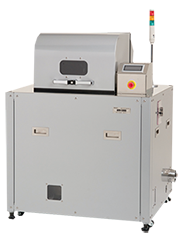 The ARE-400 TWIN allows you a regulation and the ratio of rotation / revolution. 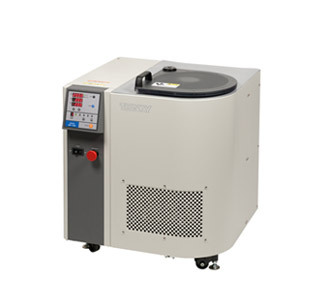 The particularity of the model ARE250 is its capacity to operate simultaneously the powerful modes of mixture (acceleration of 400 Gs) and of deaeration (acceleration of 510 GS) with a simple setting. 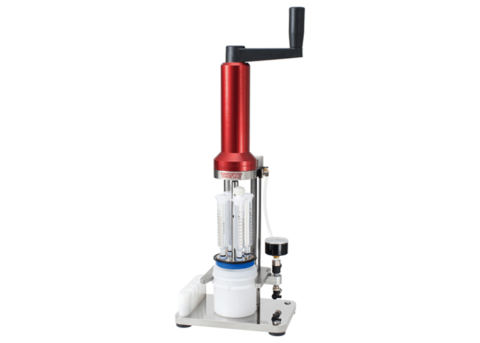 The ARC 40H was developed for the purpose of filling syringes simply, quickly and furthermore without bubbles after the material is mixed, dispersed and deaerated.